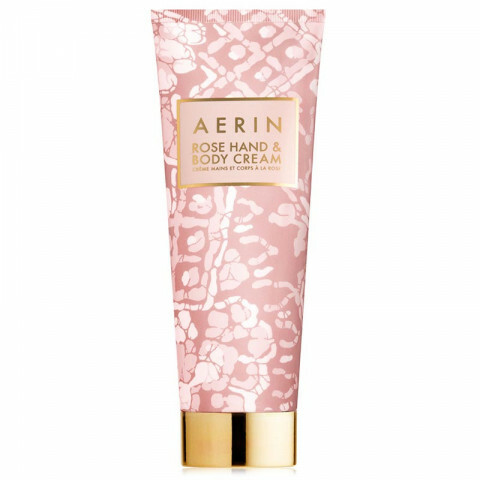 i love the whole rose line from aerin. this hand cream is exceptional. smells of fresh roses and really does nourish and moisturized my dry hands. love it! It smells fabulous and keeps my hands baby soft!